The Lake Underhill My Neighborhood Storage Center in Orlando has 570 units with a mix of standard and air-conditioned units. They range in size from 5X5 to 30X12. There are 12 RV parking spaces and two single-story air conditioned buildings with several entrances. Carts are available to help with moving. Not only is there a keypad for gate access but also keypads at the entrance of air-conditioned buildings for added security. 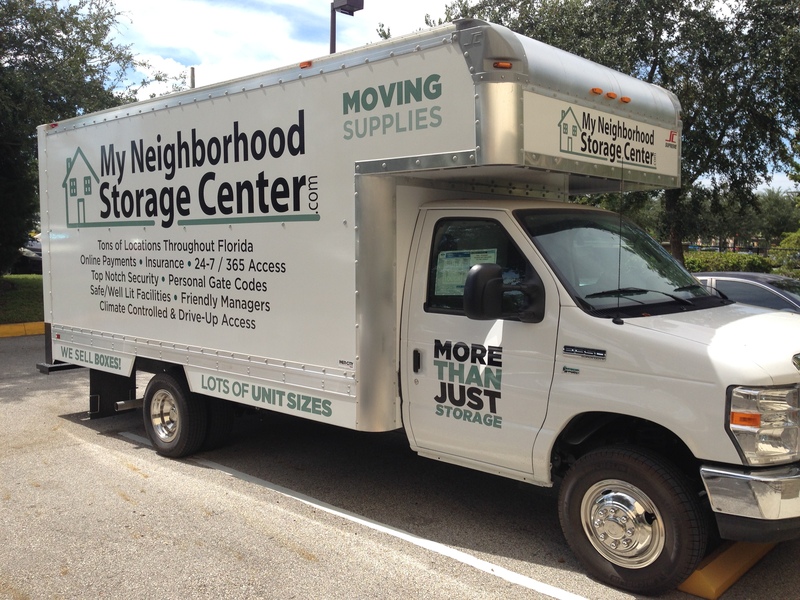 My Neighborhood Storage Center of Lake Underhill offers their customers package delivery, fax and copy service, discounted packing supplies and month-to-month leasing. 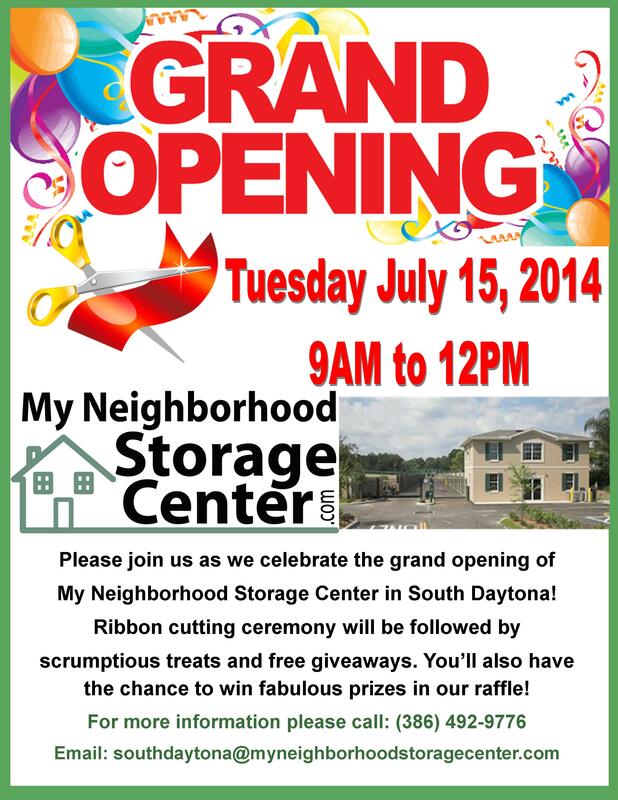 My Neighborhood Storage Center of Lake Underhill is conveniently located just south of the 408 Exit at Dean Road. It serves Azalea Park, Rio Pinar, Alafaya, East Colonial, University of Central Florida (be sure to ask about our student discounts!) and is very near Florida Hospital East Orlando. The facility is next to Marathon Gas Station in the same parking lot and also nearby Hardee’s and CVS Pharmacy. 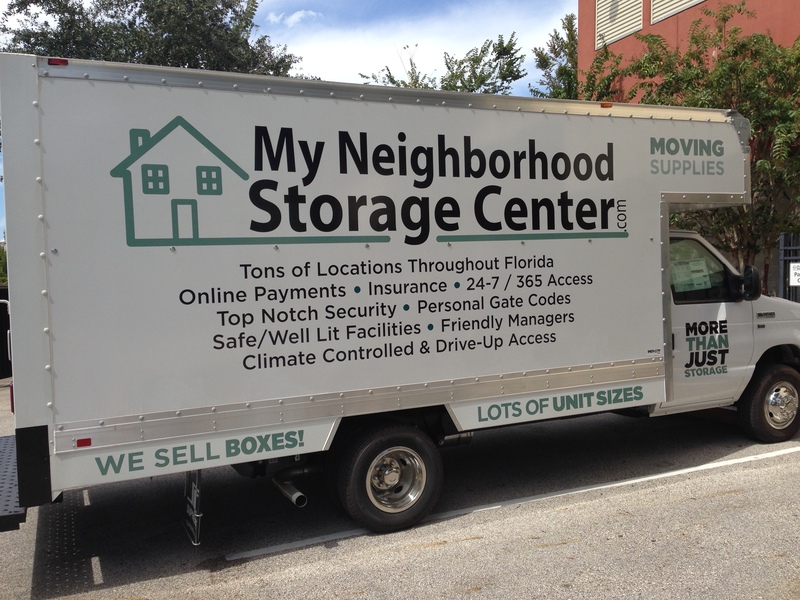 My Neighborhood Storage Lakehurst in Orlando is home to single story drive-up and multi-story climate controlled storage. This self storage facility has many features such as wide aisles, an oversized freight elevator, well lighted hallways, oversized units both inside and out, and a large retail inventory selection. Our large retail selection includes boxes, tape, rope, bubble wrap and almost any type of moving supply that you will need. We offer 24 hour access 7 days a week with our office open Monday through Saturday. Penske Truck rentals are offered at this location, along with free use of a move-in truck with a storage space rental. 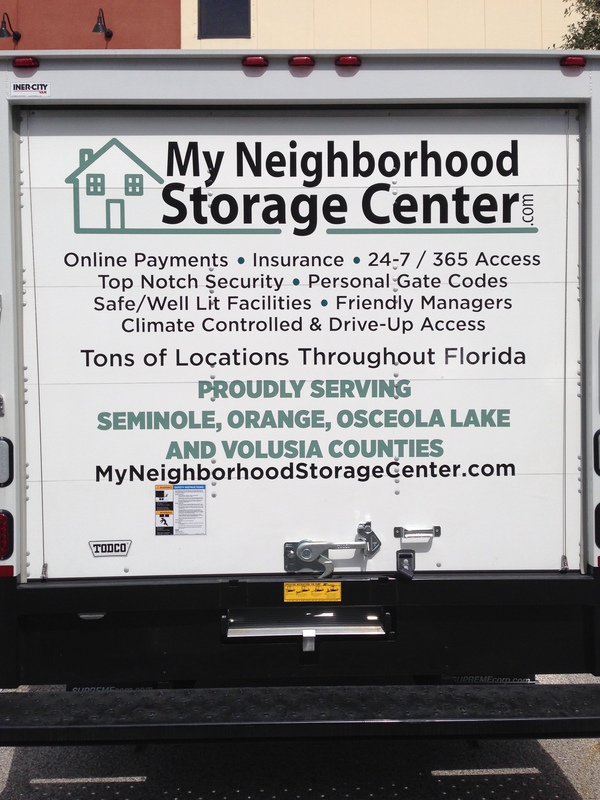 My Neighborhood Storage Lakehurst is located at the corner of Sand Lake Road and Universal Blvd. We are less than 1/2 mile from I-4, and conveniently located within 5 minutes of the Florida Turnpike and the Beachline Hwy (528) in a booming area that includes Wet N Wild, Orange County Convention Center, Comfort Inn, Crown Plaza, Tangelo Park, Universal Studios Orlando, Islands of Adventure, I-Drive (international drive), Festival Bay Mall at International Drive and City Walk. 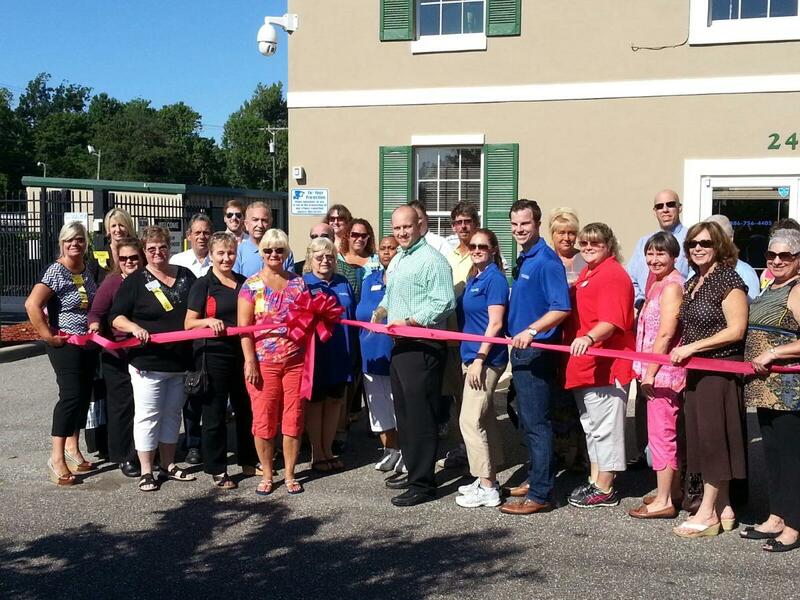 Please stop by our office and let our professional sales staff help you with all of your self storage needs. 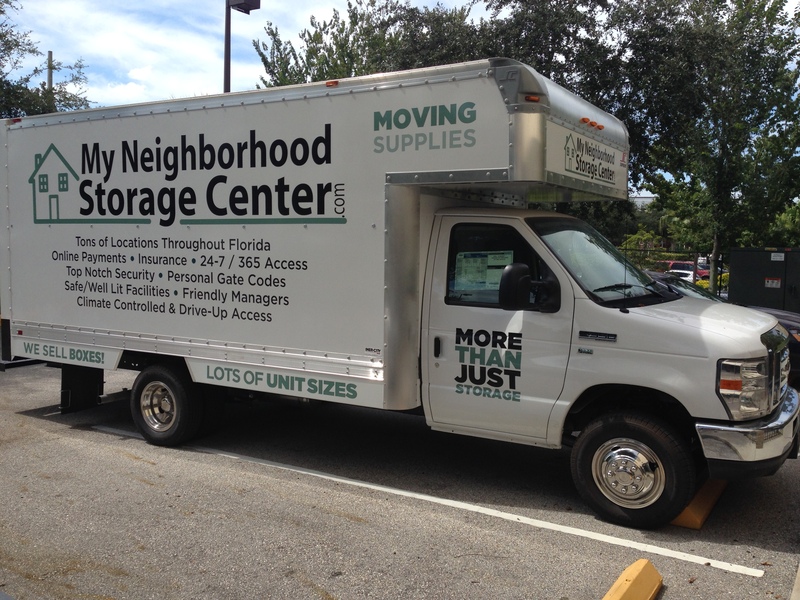 My Neighborhood Storage Oak Ridge in Orlando offers drive-up units with climate control options perfect for storing antiques, important documents and anything else you don’t want to be exposed to extreme temperatures. 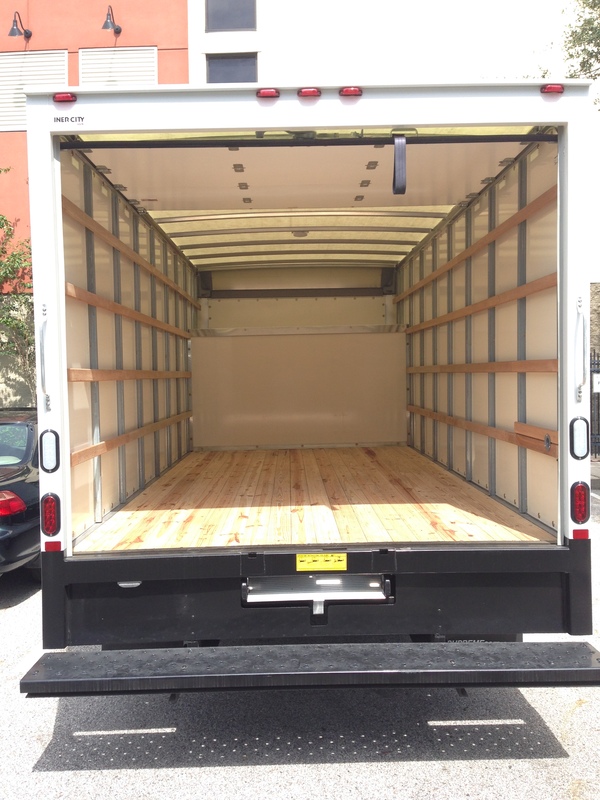 Our wide aisles are perfect for large vehicles to maneuver in and we have parking for moving vans, RVs, boats and cars. We have a high wall that runs along the side at street level. This feature adds privacy and more security as it protects our guests from onlookers as they access their units. We even accept deliveries and when you rent from us, you’ll have 24/7 access to your belongings. The storage facility is located ½ a mile East of Oakridge High School between Winegard Ave & Orange Ave, seven minutes from Florida Mall. We serve Pine Castle, Belle Isle, Sky View, Florida Mall and we are near Lake Mary, Lake Conway and Little Lake Conway. Give us a call or stop by our facility to learn more about the amenities we have to offer!